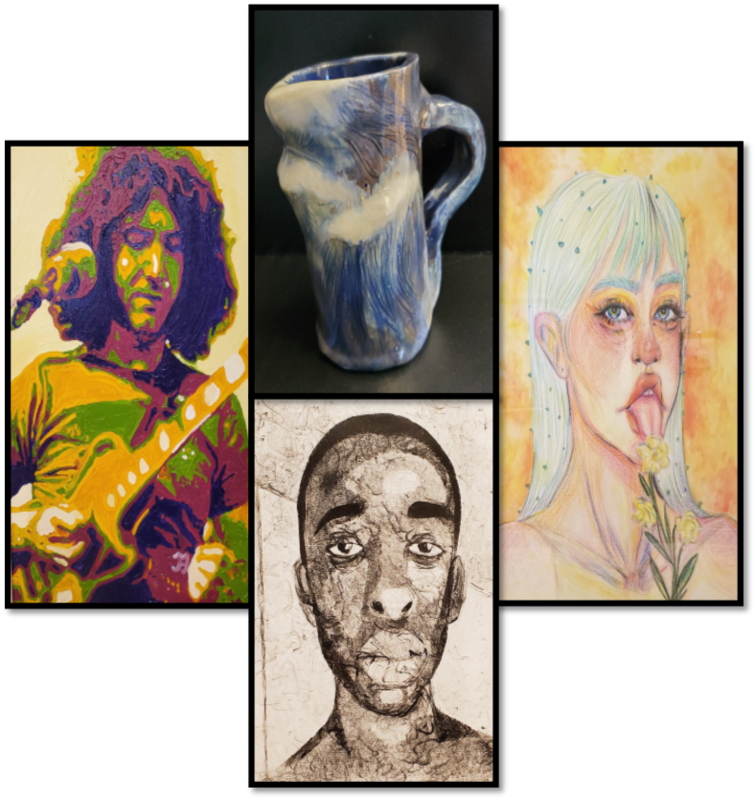 Celebrate the talent of CF students with our judged and juried exhibit at the CF Student Arts Exhibition April 15-May 1. The annual exhibit at the Webber Gallery is a favorite with students, faculty and staff. Student artwork will be available for purchase. Reception and awards presentation is Monday, April 15, noon-2 p.m. Free admission and reception. Webber Gallery hours are Monday to Thursday from 10 a.m. to 4 p.m.